16-11-2015: We are delighted, honoured and very excited to announce you that our swim school which is based in Croydon has won the ASA Aquatics Award for the Swim School of the Year 2015. Swim School classes at AMES UK are grouped solely by the ability of the swimmer and not their age. 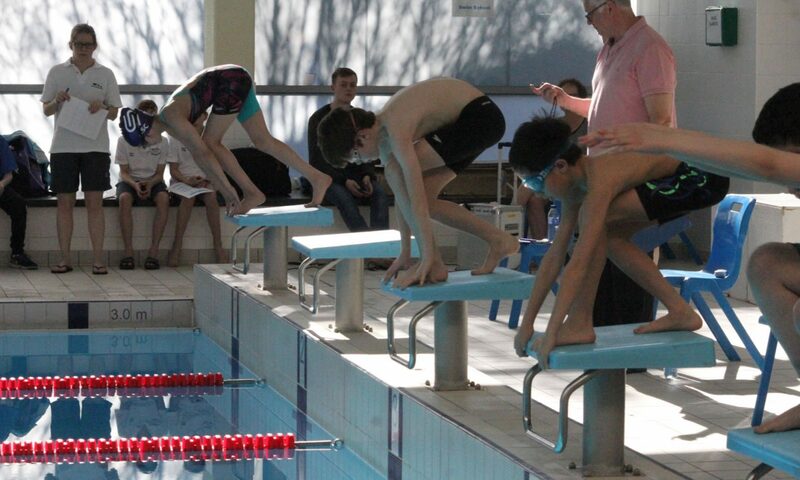 Each swimmer will be assessed and integrated into the classes at the appropriate level for his/her ability.